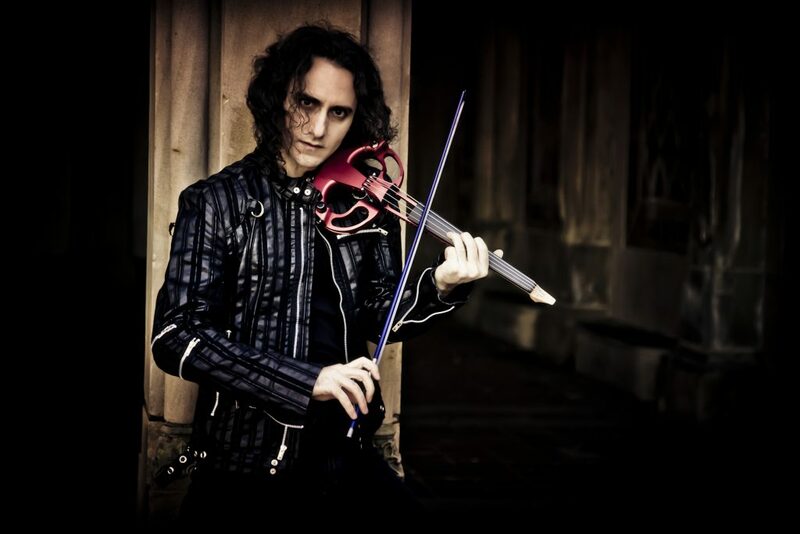 “BLЭК” (pronounced – black) is a Rock/Pop music project, in which Michael Shulman utilizes both his acoustic and electric violin. The format of “BLЭК” is perfect for all social and media events, parties, clubbing and concerts. Born in the USSR, started playing the violin at the age of seven. Started performing on the violin and dancing in the early nineties while living in Montreal. In 1999 Michael has re-emerged in New York City, where he became well known as an outstanding and original performer of Pop and Rock music, with his original renditions of songs by such artists as Depeche Mode, Britney Spears, Kylie Minogue, Michael Jackson, Guns N’ Roses and Buckethead among many others. He has also recorded his own Rock, Pop and Dance compositions, completely self-produced. In 2012 – his first official self-released album “Home” has been released worldwide. Michael’s unique and original playing style, alongside his unorthodox accompanying body movements has captured the attention of vast audiences around the world for decades. Completely self-taught, he has been conceptually developing his style since 1991, never accepting limitations or boundaries. In 2018, while living in Germany, Michael was inspired to reinvent himself once again under the “BLЭК” moniker, and with a reborn vigor play and dance along with infectious sounds and rhythms, choosing some of the most beautiful songs on the planet as his muse. Michael’s unique and original violin arrangements of covers and his own compositions take the already classic songs to a whole new level of excellence, with its defying stunts of technicality infused in a highly expressive and emotional musical palette.